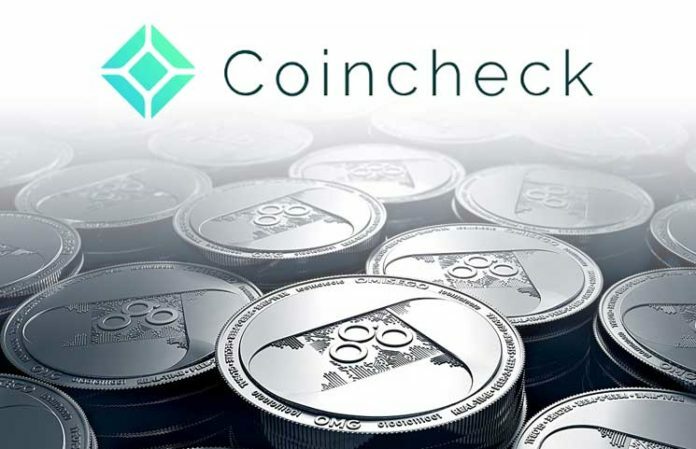 About 1.73 million downloads of Coincheck mobile app have been recorded by the Japanese Cryptocurrency exchange since it resumed operations in October last year. In January 2018, the trading platform lost NEM tokens worth around $534 million to hackers forcing it to cease providing its services. However, since October, the exchange has resumed activities such as signups and withdrawals and it appears the public has enough confidence in the exchange if the latest data is anything to go by. Last year was one of the toughest years for Coincheck after it lost $534 million worth of the NEM tokens. The exchange has been unable to recover the funds that were lost in January that year. For the better part of last year, the exchange has not been providing any services. Instead, it has been concentrating on improving its reputation. The Japan-based exchange has been trying to refund some of the victims of the hack. The trading platform has also been trying to improve its security system to prevent the occurrence of such tragedies in the future. The exchange has also been complying with the country’s financial regulator. On January 11 this year, the website accomplished its registration as a Cryptocurrency exchange. 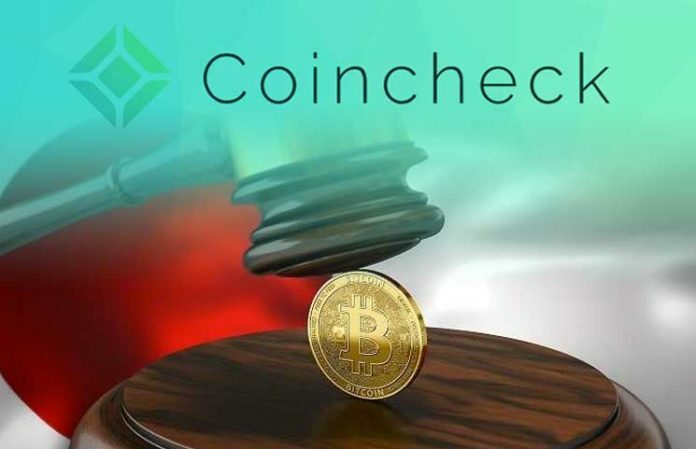 Coincheck has been able to overcome some of the challenges it faced last year, as it appears to win some users. Since October last year, the trading platform has resumed operations such as limited trading, deposits, withdrawals, and new account signups. In the same period, about 1.73 downloads of its mobile app have been reported. In another remarkable comeback, over 900,000 of the newly registered users have already confirmed their identities. According to Coincheck owners, Monex Group, the exchange has also recorded improvements in trading volume based on the earnings report for the third quarter. 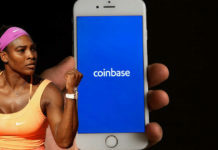 The trading platform has recorded an increase in trading activities in all tradable Cryptocurrencies according to the report. The exchange reported losses of 324 million yen ($2.97 million). However, this is almost half of the 588 million yen ($5.39 million) recorded in the previous quarter. The exchange also reported an increase in revenue from $2.75 million to $4.59 million. According to Monex, since the resumption, the exchange has recorded an increase in trading volume. Millennials have emerged as the majority in the exchange’s customer base. As a result, it appears to have a future if the composition of its customer base is anything to go by. In April 2018, Monex acquired the exchange. Since acquiring Coincheck, Monex says it has changed the exchange’s security and management system in an attempt to make it safe. During the acquisition, Monex CEO Oki Matsumoto hailed the exchange as a global leader in the Crypto sector. The company has already created its “Blockchain Lab (BCLab),” which it says will provide Cryptocurrency and blockchain solutions to different businesses. 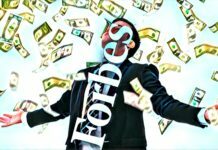 Monex said why it needs Cryptocurrency business in its operation. 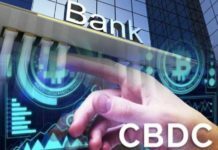 The group noted that the virtual currency sector would enhance cross-segment interaction, which will help the firm to expand its business capability and reach new customers. The exchange has already acquired a trading license from Japan’s Financial Services Authority allowing it to provide Crypto based services within the island.